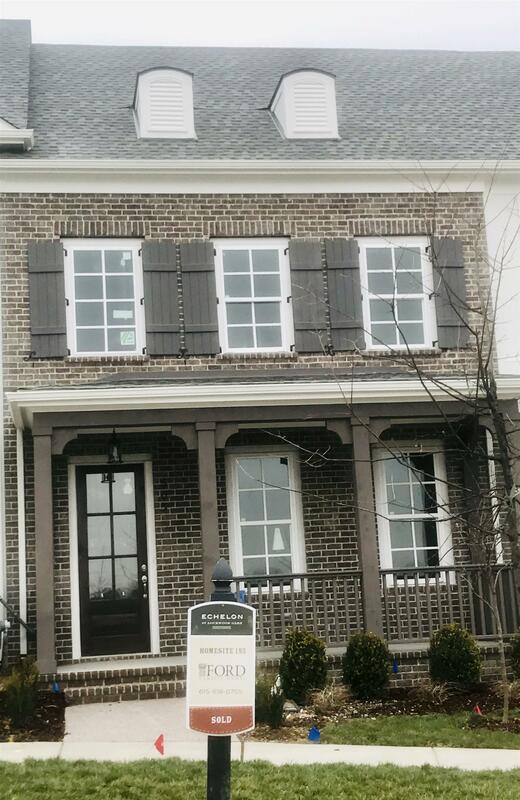 Beautiful new townhomes in a great new community, conveniently located, and nice finishes! 8' tall doors on main floor. 3 Bed/3.5 Baths. 2 car garages. Large master down (15x15) Crown, hardwood, Granite, hardwood stairs. 42" kitchen cabinets & more!